Yew trees have been planted in Churchyards for many years but the tradition pre-dates Christianity. 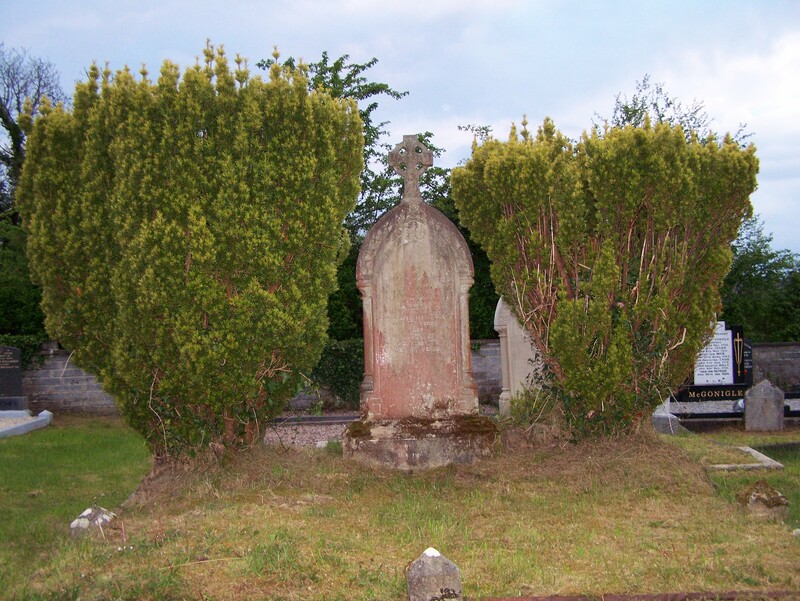 Celts and other pre-christian people often planted yew trees in their chosen burial site in the belief that these slow growing and long living trees brought eternal life. This entry was posted in Uncategorized and tagged April A to Z, burial traditions, creative writing, haiku, photography, poetry, Siobhan McNamara, yew tree. Bookmark the permalink. I did not know this about yew trees. Love the haiki and the photo.